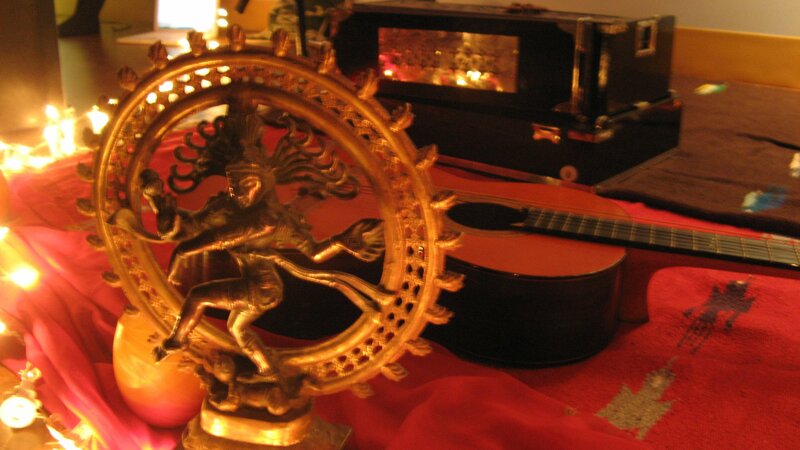 Dhanwantari offers special events to deepen your understanding and practice of YOGA throughout the year. Events include workshops with renowned teachers, Kirtan (devotional chanting concerts) with internationally touring artists and community gatherings. All information about workshops and events has been moved to our online Square store. If you have any questions, feel free to contact us via email.